Download Information Bulletin and Replica of Application Form. Read these carefully to ensure your eligibility. 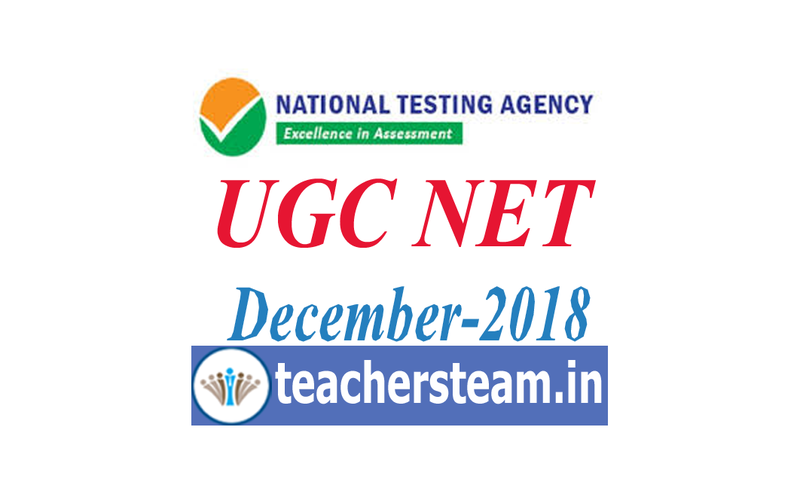 Mode of Examination: The Examination shall only be conducted as Computer Based Test (CBT). Wherever Online Examination has been used elsewhere in this booklet, NTA’s UGC-NET application form, it means CBT only. Pattern: The Test will consist of two papers. Both the papers will consist of only objective type questions and will be attempted with a break of 30 minutes between them. JRF: Not more than 30 years as on 01.12.2018. A relaxation upto 5 years is provided to the candidates belonging to OBC (Non-creamy layer, as per the Central list of OBC available on website: www.ncbc.nic.in) SC/ST/PwD/Transgender categories and to women applicants. Relaxation will also be provided to the candidates having research experience, limited to the period spent on research in the relevant/related subject of post-graduation degree, subject to a maximum of 5 years, on production of a certificate from appropriate authority. Three years relaxation in age will be permissible to the candidates possessing L.L.M. Degree. 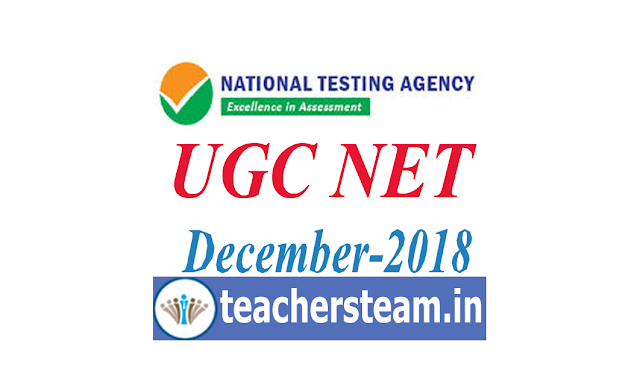 A relaxation of upto 5 years is provided to the candidates who have served in the armed forces subject to the length of service in the armed forces upto the first day of the month in which the concerned UGC-NET is to be held. Total age relaxation on the above ground(s) shall not exceed five years under any circumstances. Assistant Professor: There is no upper age limit for applying for Assistant Professor.